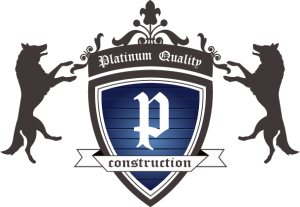 By choosing Platinum Quality Construction for your home repair needs, we promise to do our best to bring out the best in your home. We pride ourselves in our ability to make your dreams of a beautiful home into a reality. Whether it’s new windows or a new kitchen, we can help. Give us a call or send us an email for an estimate. Your home will thank you.